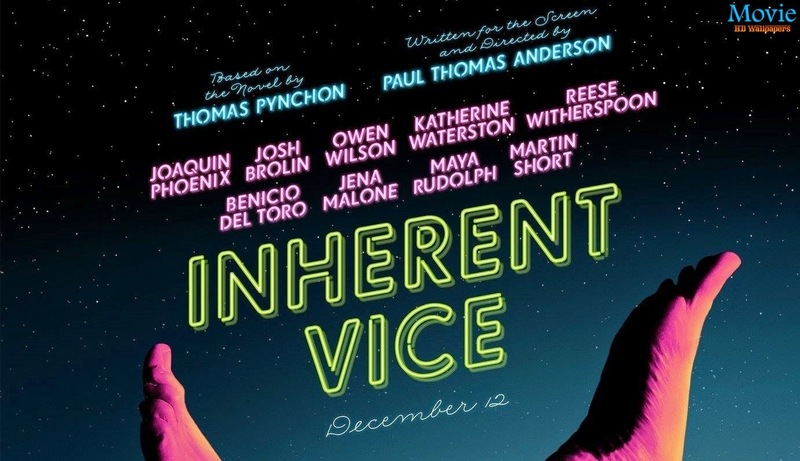 Thursday I shared my take on the Inherent Vice movie the latest from The Master director, Paul Thomas Anderson, the master behind Boogie Nights, Magnolia, There Will Be Blood, Punch Drunk Love and his first feature, Hard Eight. I told you I'd transcribe my notes on the Q&A with the director at the DGA and get them up here as soon as possible. I still haven't done that. And since it's Slacker Sunday, when I like to take the easy way out and post a video, I thought I'd share the press conference from the Inherent Vice panel back at the New York Film Festival. What's notable is that while almost the entire cast is present, many questions are for the genius filmmaker himself. Directors: the new celebrities. I like the fact that everyone — except for the director — seems rather awkward. Here the is the panel discussion — can you guess who doesn't say a word? And no, the elusive Thomas Pynchon wasn't in attendance. That we know of. Have a good Sunday. For tomorrow's Dreaming of France post, I've found another video interview with French composer Alexandre Desplat. The six time nominee is very much in the movie news right now as he composed the scores to both The Imitation Game and Unbroken, so come back and have a look see.